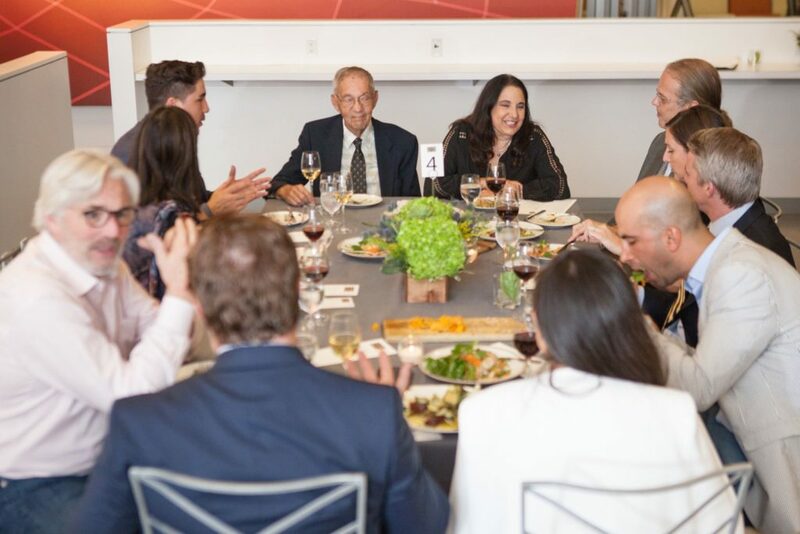 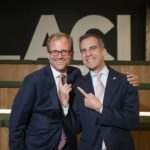 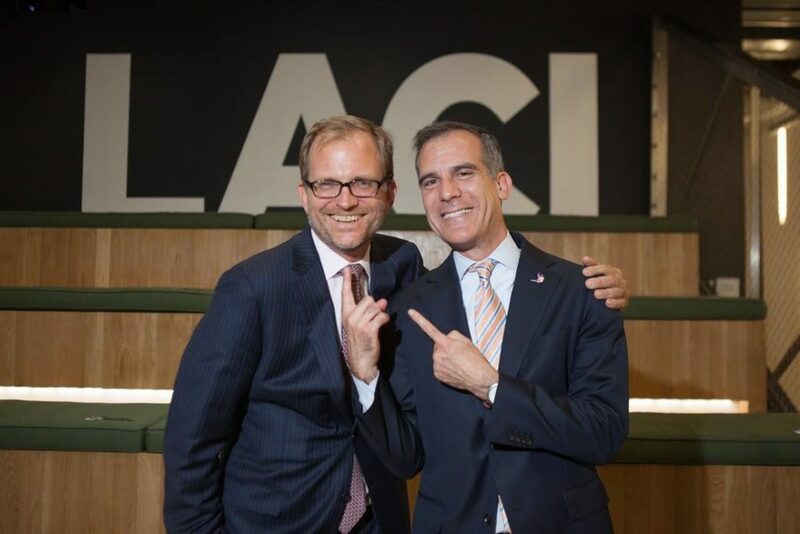 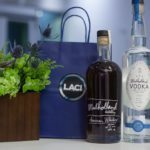 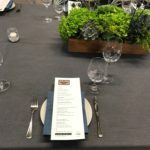 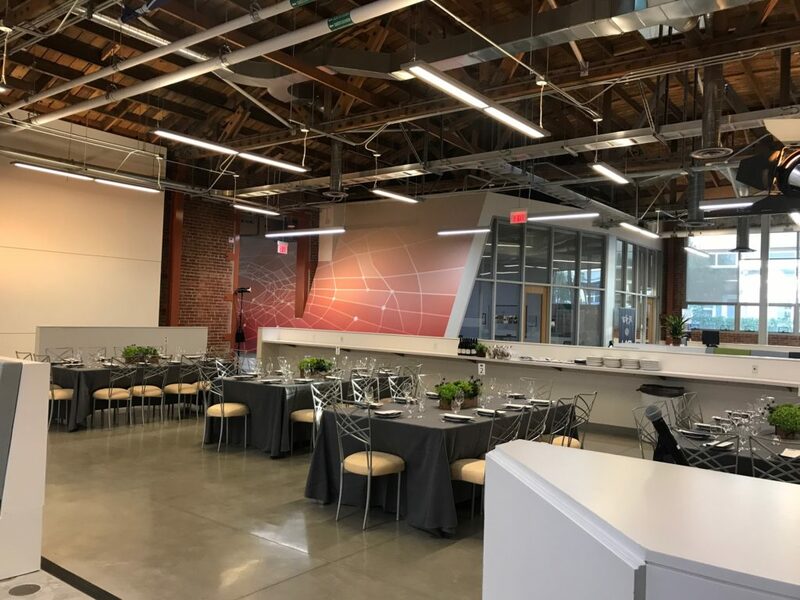 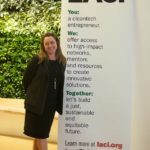 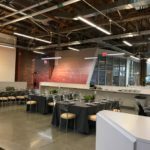 As the first of its kind, the Los Angeles Cleantech Incubator (LACI) welcomed their new President and CEO, Matt Petersen, with an exclusive fundraiser dinner event located at their very own LADWP’s La Kretz Innovation Campus. 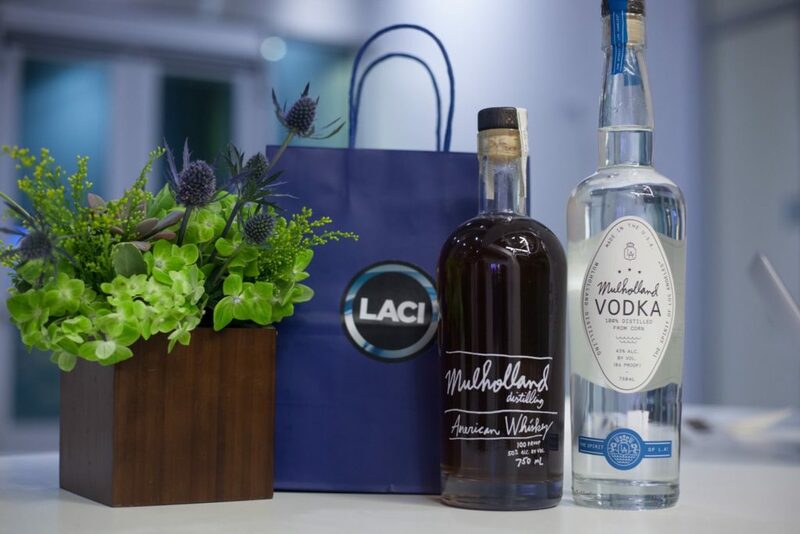 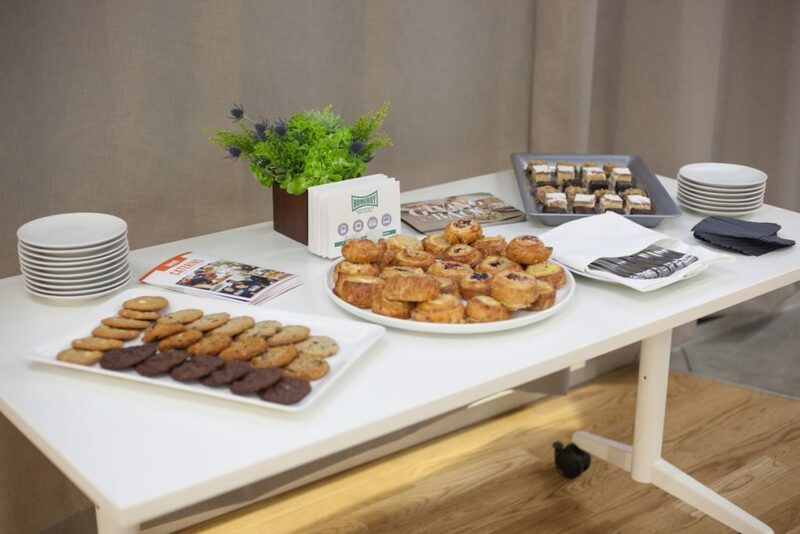 Guests were greeted with specialty libations by Apotheke and nibbles upon entry and continued to enjoy from learning stations throughout the duration of special guided walking tours of the campus. 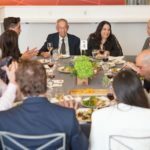 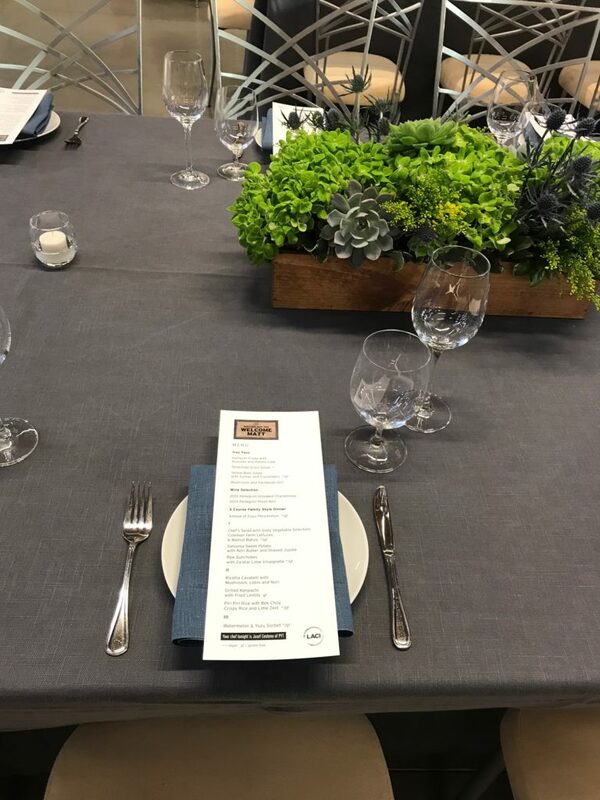 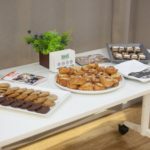 Following a warm welcome by the Mayor, Eric Garcetti, and educational address from Matt himself, attendees enjoyed a delicious seated dinner by PYT, a Josef Centeno restaurant, which concluded with tasty sweet treats on the way out. 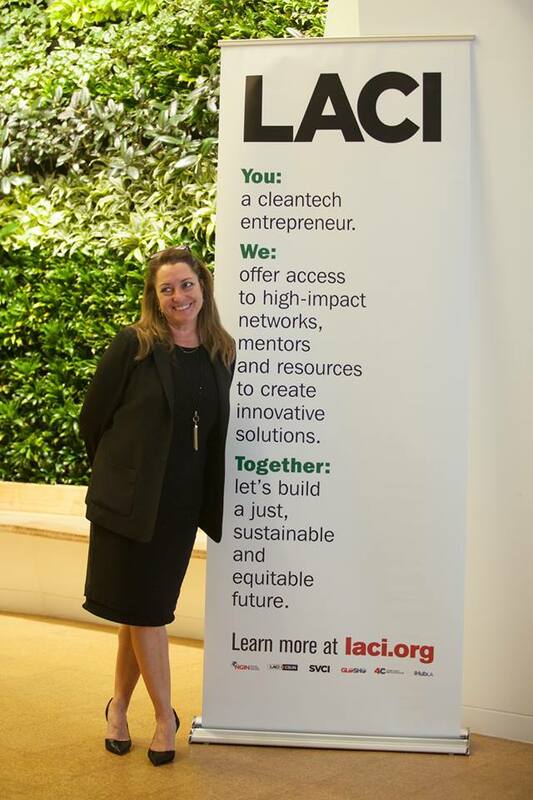 To learn more about LACI, click here.